German F3 driver Mick Schumacher has said that Formula 1 is “still my goal”. His comments come on the back of his maiden victory in the Formula 3 European Championship. The best part about this victory was that it was achieved at the famous Spa-Francorchamps circuit. This was incidentally also the site of his father’s first F1 race victory in 1992. 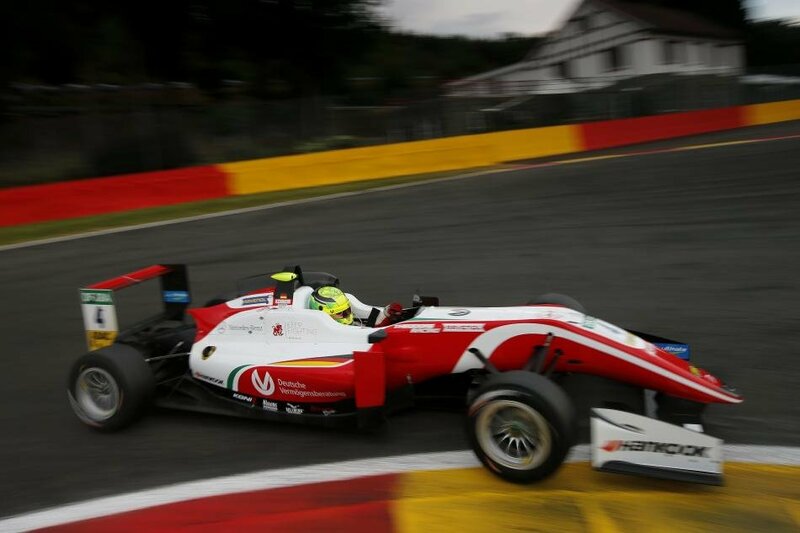 Schumacher junior currently races for Prema Theodore Racing. Recently, the 19-year-old spoke about his F1 aspirations in the future. 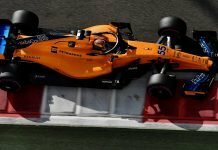 “To be honest, here I’m a bit more focused on what I’m doing on track, so I don’t really notice it too much,” he said. Michael had also made his debut at the iconic circuit in 1991, when he replaced Bertrand Gachot. 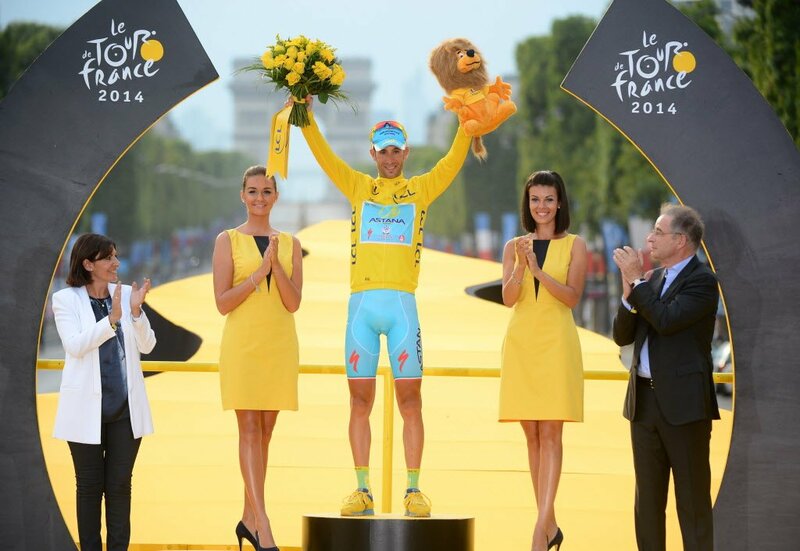 Since then, the 7-time world champion has never looked back and romped to victory on several occasions. 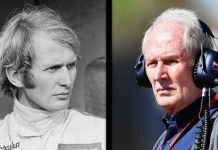 This has only served to further immortalise his legacy in Formula One. Michael has even gone on to win at Spa-Francorchamps a record 6 times. 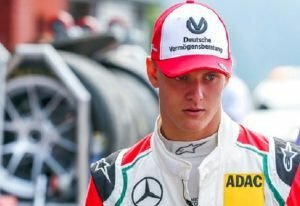 Coming back to Mick Schumacher, many are tipping him to make the step up into F1 at some point in the future. 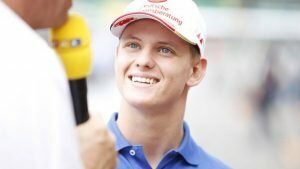 Even F1 supremo, Chase Carey hopes that the young German steps into F1. He said: “I want to be Formula One World Champion. That’s what every racer wants, I think.